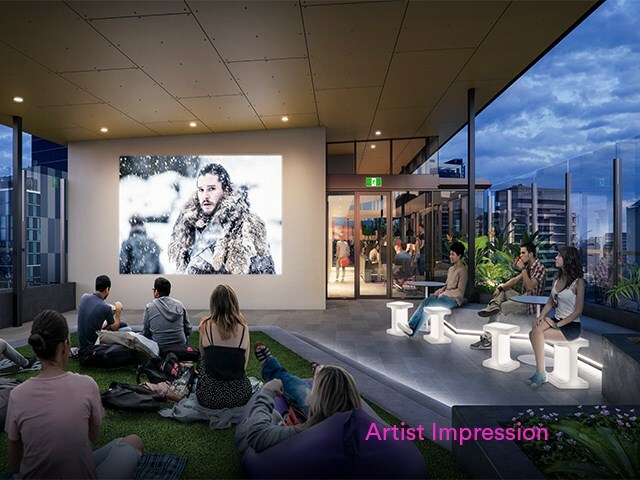 Be quick - Early Bird Offer now available for a strictly limited time only. 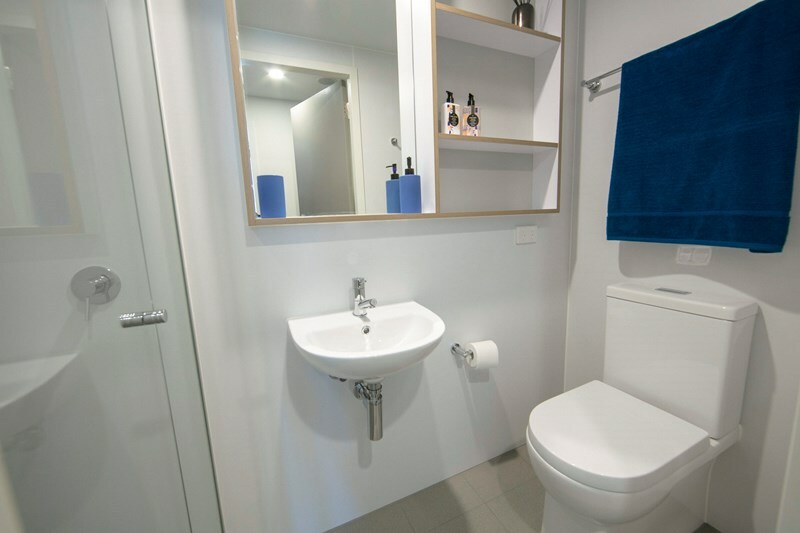 Book 50 weeks and Save $50 per week, every week! 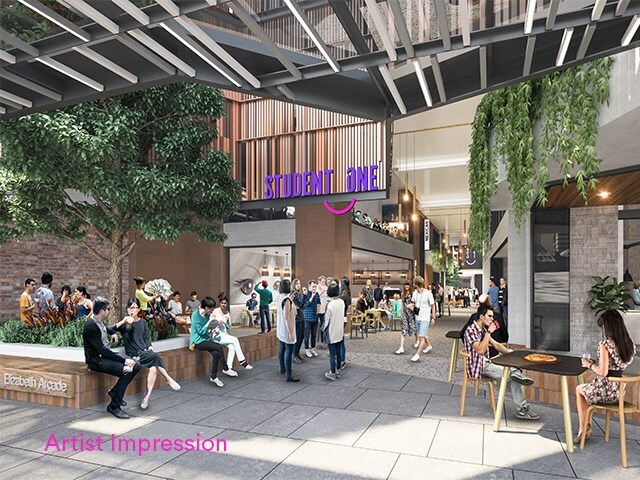 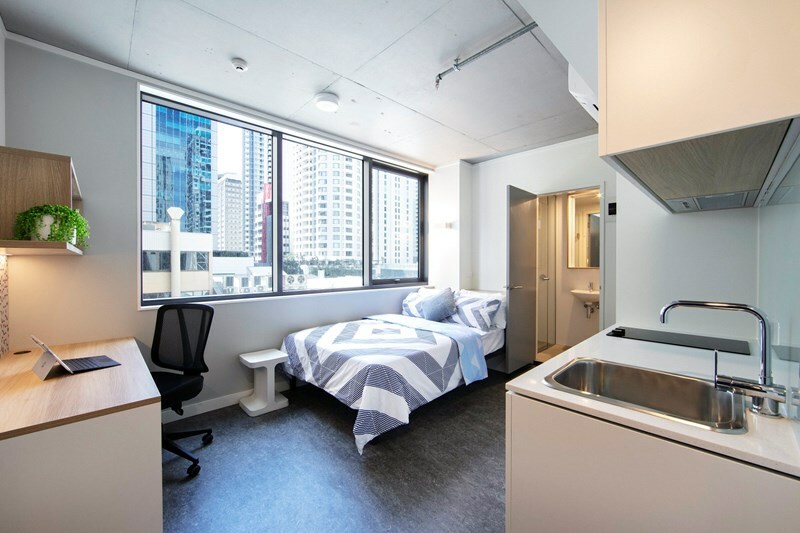 Student One Elizabeth Street will accommodate up to 901 residents in two towers above Brisbane’s historic Elizabeth Arcade and will open in stages across 2019. 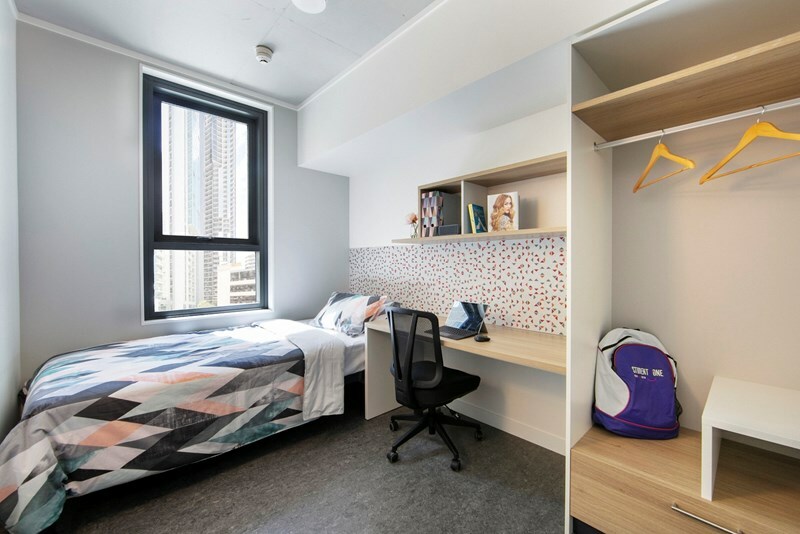 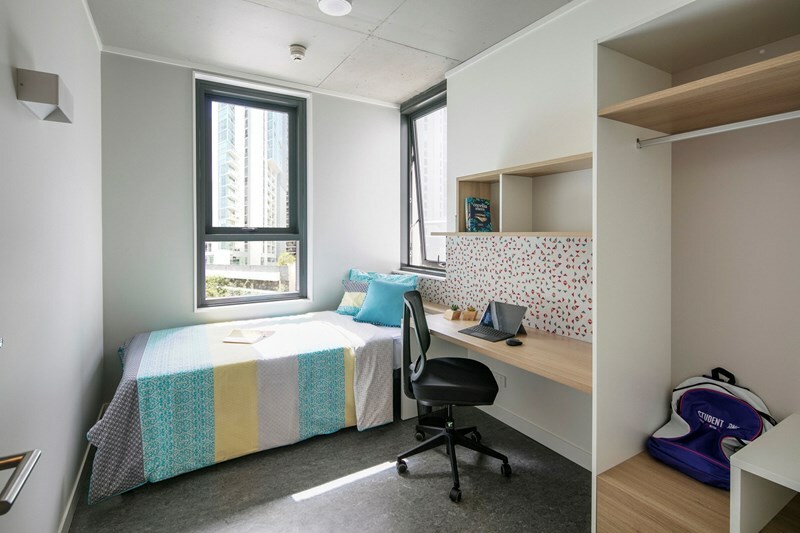 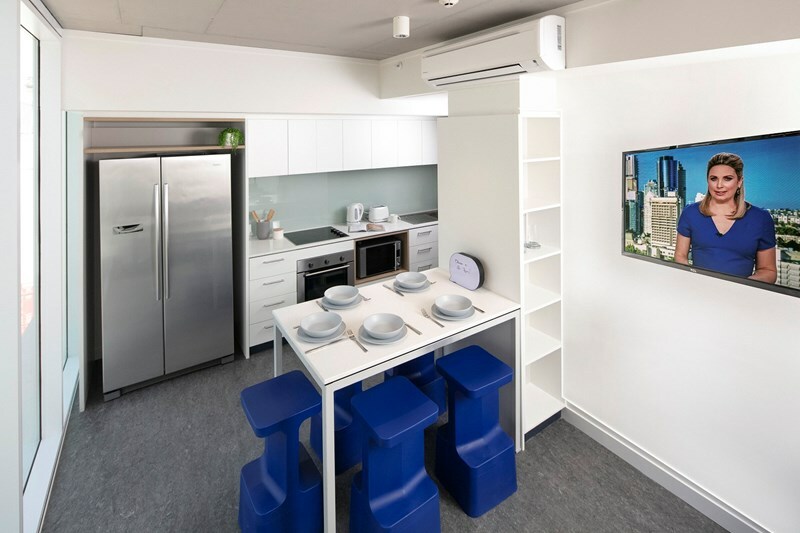 Stage 1: The doors to Student One Elizabeth Street will open February 23rd, 2019 with all communal areas such as gym, study spaces, games room and communal kitchen, all based on the first-floor and the majority of Elizabeth Tower to be fully operational. 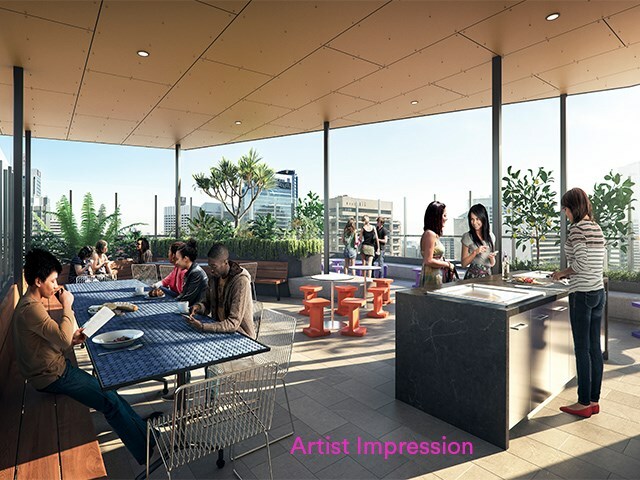 Stage 2: The Charlotte Street tower including rooftop recreational area will open by the end of April 2019. 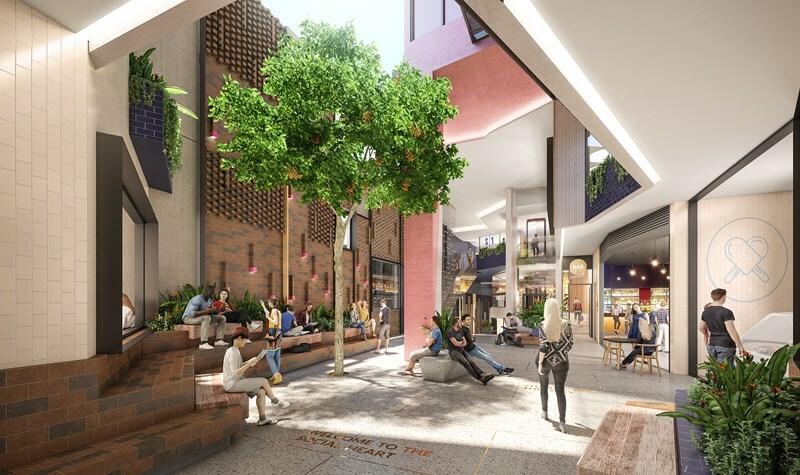 Stage 3: The rebuilt and revived Elizabeth Arcade is set to open in May 2019. 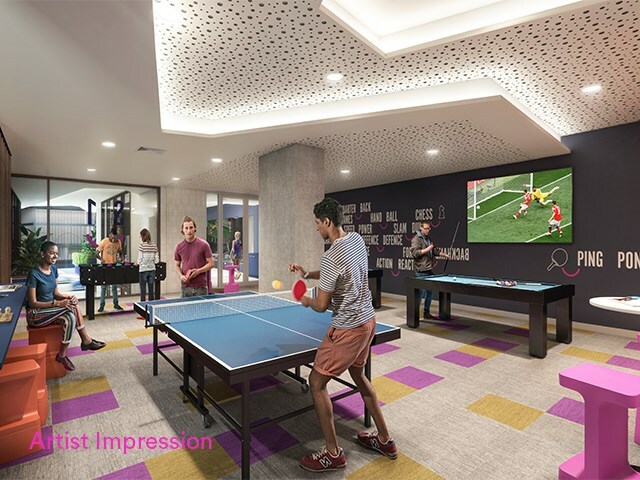 From that date on, residents can expect the same premium student experience that all Student One residents have enjoyed before them. 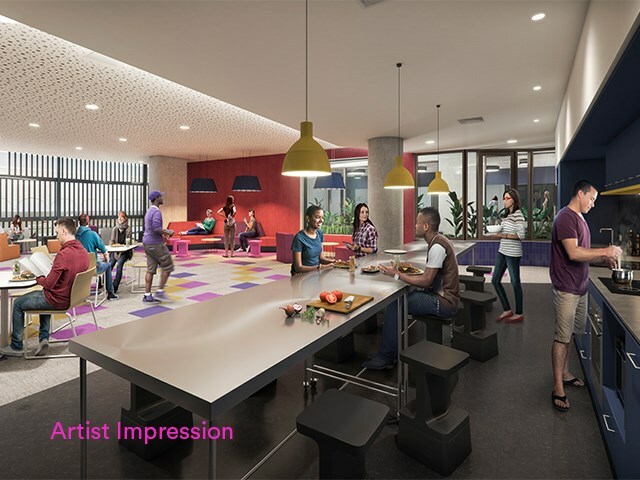 In the rare event that your experience is impacted by our scheduled openings, then you can be sure our team will be there to make things right. 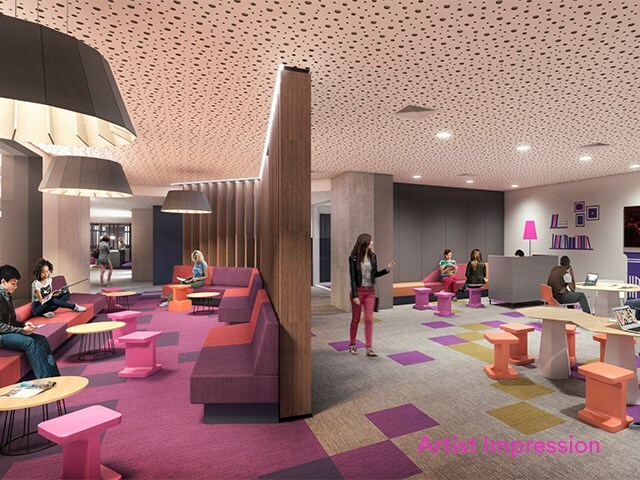 If you have any questions about the opening of Elizabeth Street, then please don’t hesitate to contact the Student One team.